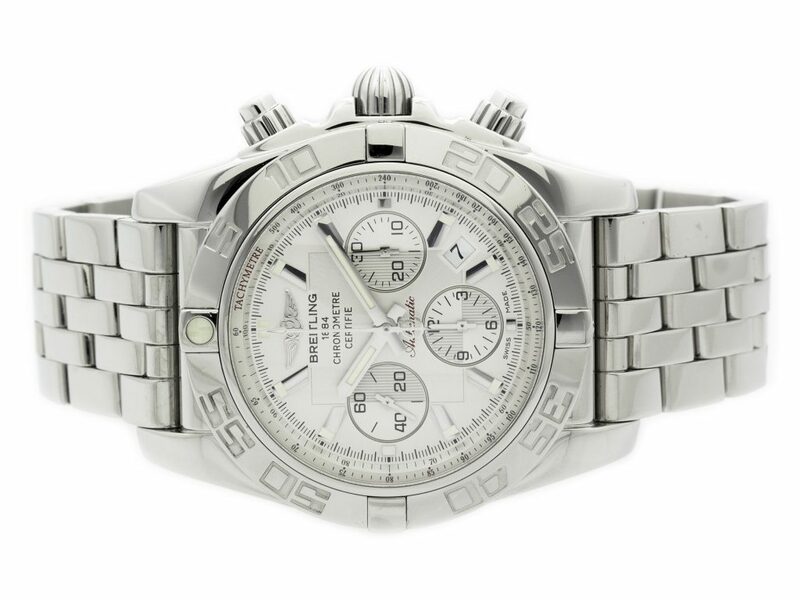 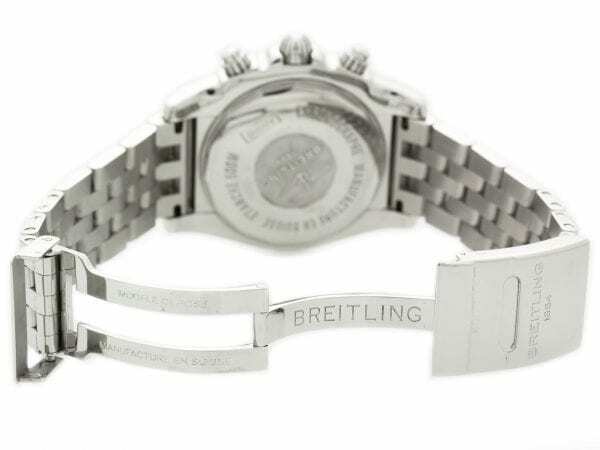 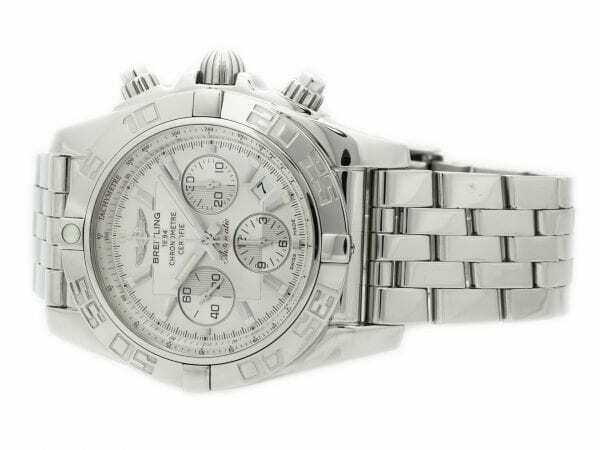 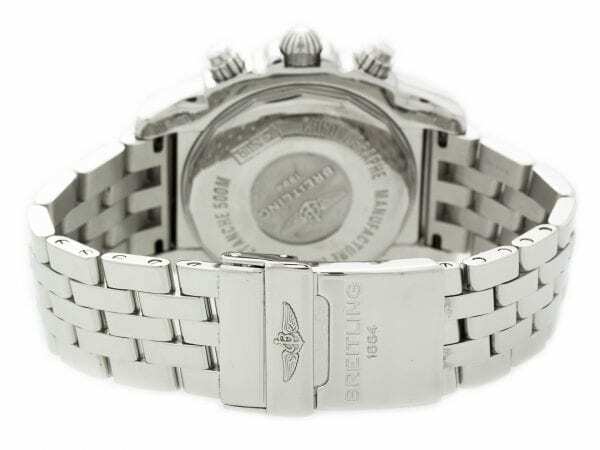 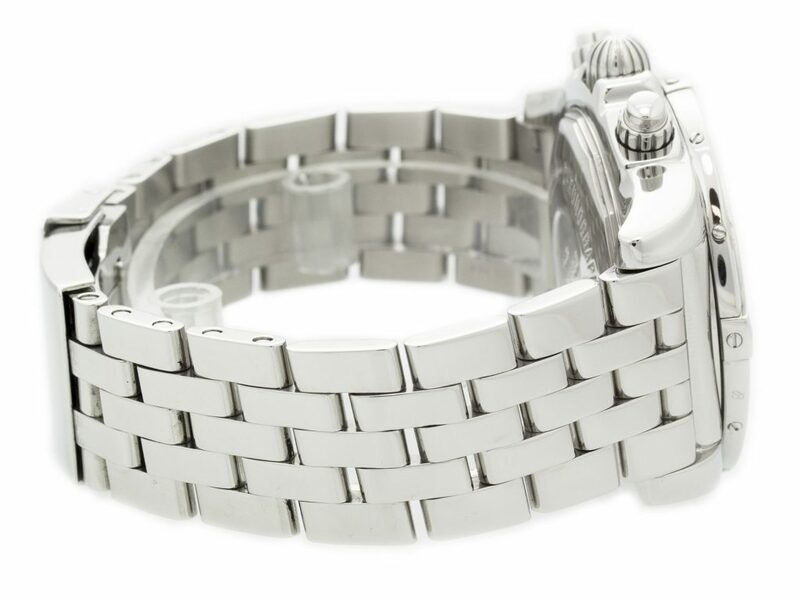 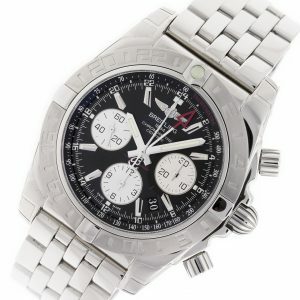 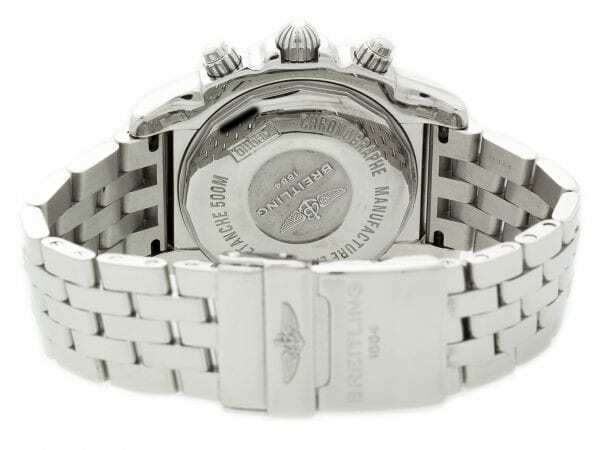 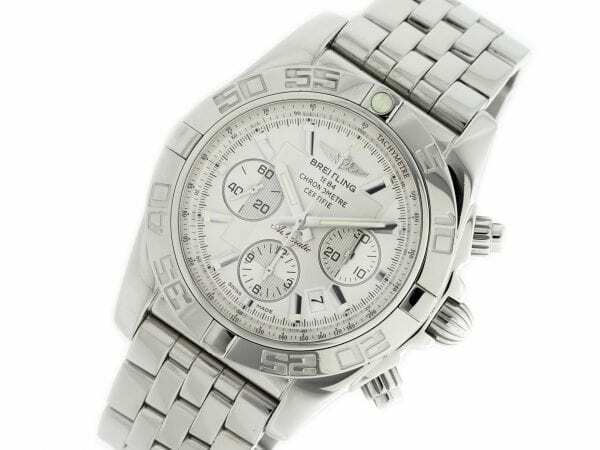 Stainless steel Breitling Chronomat 44 AB011012/G684-375A, water resistant to 500m, with date, chronograph, chronometer, tachymeter, and Stainless Steel Pilot Bracelet. 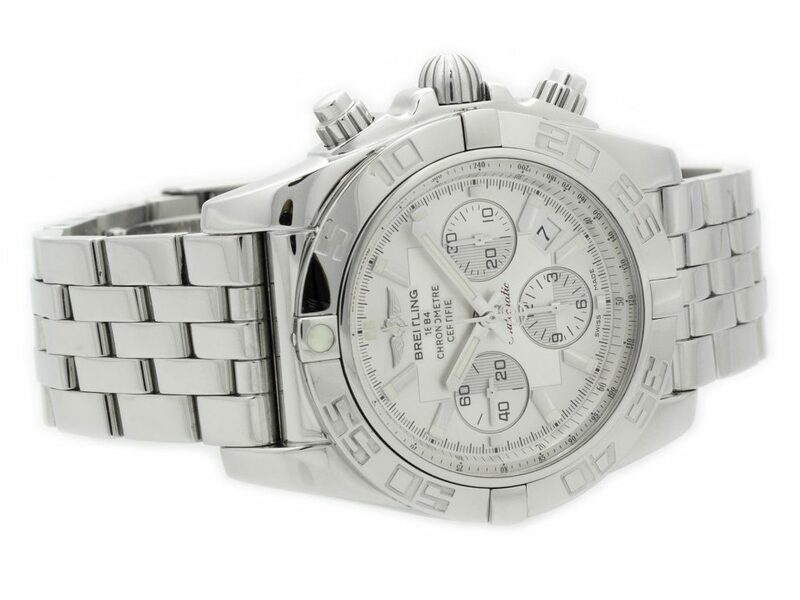 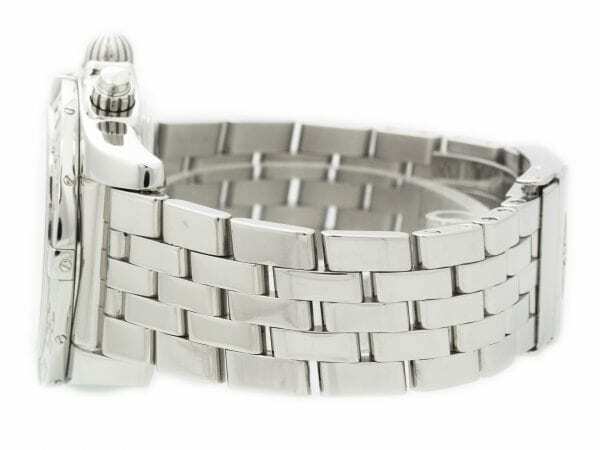 Water Resistant: 500 M / 1,650 FT Shipping: Free Shipping with Insurance Continental US! Stainless steel Oris BC4 Chronograph 01 674 7616 4154-07 8 22 58 watch, water resistance to 100m, chronograph, with date, and tachymeter.